Alliance of the Vanguards Launching! This morning we were presented with an interesting announcement from Niantic. The best way to describe this program is the official announcement description. 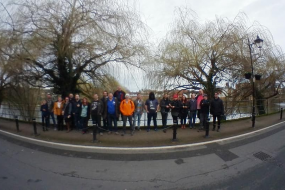 Ambassadors, or Vanguards as we are calling them, are a group of compensated volunteers that perform various duties on behalf of, and in coordination with, Niantic, Inc. and the Ingress Global Community Manager. Edit: The initial list of Vanguards (Oct 4, 2017) have been released! So what do Ambassadors do? Referring to the posted explanation is our best bet again. 1) Act as an official sounding board and provide feedback on various things ranging from marketing ideas to software features. 2) Engage with and share content from the Ingress account. 3) Create content that the Ingress account can re-share and engage with. 5) Support other programs like the Trusted Reporters, Embedded Reporters, etc. The primary roles of Ingress Vanguard are to provide feedback to Niantic representatives, amplify Ingress content, create Ingress content that can be amplified, answer questions online, participate in special programs, play test software, and be a welcoming presence in the community. There were a few requirements posted that you must meet before applying and note these applications close on September 15, 2017. If you feel you are a fit for this program you can apply here. 1) level 8 or above. 4) a veteran of at least one Anomaly in the last two years. 5) able to read, speak and write English. 1) You’ll be expected to sign an agreement that includes a non-disclosure agreement and other release forms. 2) Vanguards must be at least 18 years old. 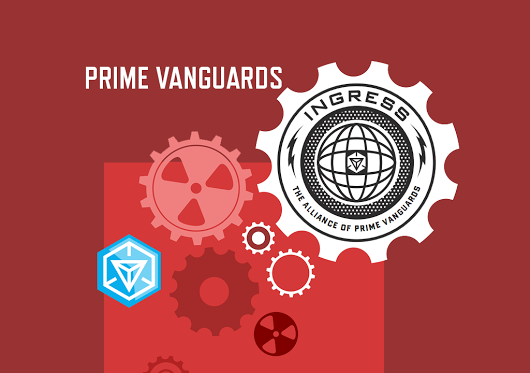 3) Vanguards must be residents of countries where Ingress has been officially released. 4) Void where prohibited by law. You will be required to sign a non-disclosure agreement to participate. If that trust is violated, we will remove the transgressors from the Vanguard program. Depending on the severity, it may result in all Vanguards being removed from the program. The above bold text is an interesting point. It seems if information is leaked the entire program could be retired. This means those selected have a responsibility and legal law to respect, otherwise the entire program might be retired. So I got selected, what do I do? Silver: Provides feedback on ideas or software when asked and shares the brand messages from the Ingress account on social media. Gold: Silver + regularly creates content for Ingress to use/re-share. Platinum: Gold + identifies new Vanguards and participates in one other program. Onyx: Platinum + participates in two dedicated social campaigns a quarter. This is not to be confused with simply sharing two social posts. So we can see not all future Ambassadors are at the same “tier”. Do I get paid if I get selected? Well, maybe. This depends on what you mean by “paid”. Based on the info Ambassadors are compensated volunteers which can earn some form of compensation depending on the level achieved. 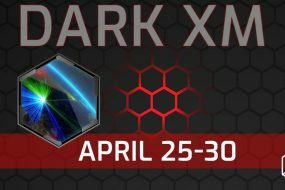 Onyx: Trip to a player summit meeting in San Francisco & discounts on swag, registration, etc. 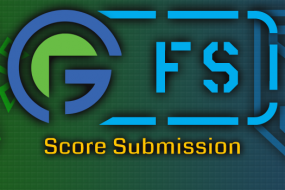 This is an interesting program and probably the first of its kind to hit Ingress. We will continue to follow news about this program as able.